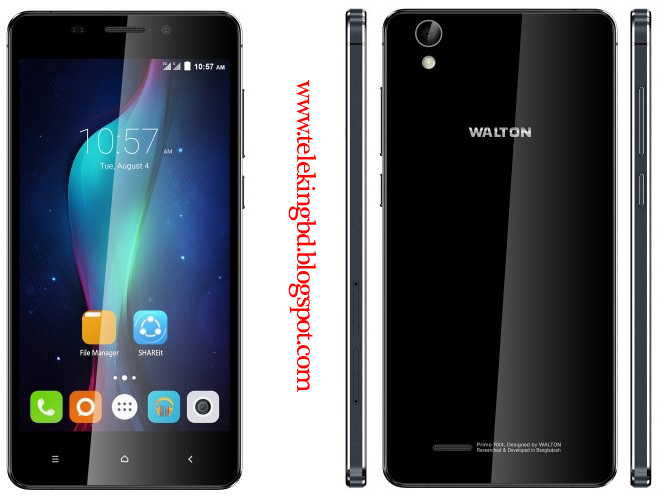 Walton Primo RX4 Is Upcoming Smart Phone In Walton Family. One Of The High Specifications Phones From Walton. 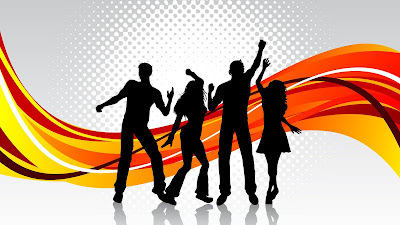 The RX4 Has Some Great Features Which Are Necessary For Stylish And Modern Smart phones. It Has Got Android 5.1 Lollipop Operating System, 1.4 Ghz Octa-Core Processor, 13 and 5 Mega pixel Camera With Many Features, 2 GB RAM, 16 GB ROM, 2500 Mah Battery.